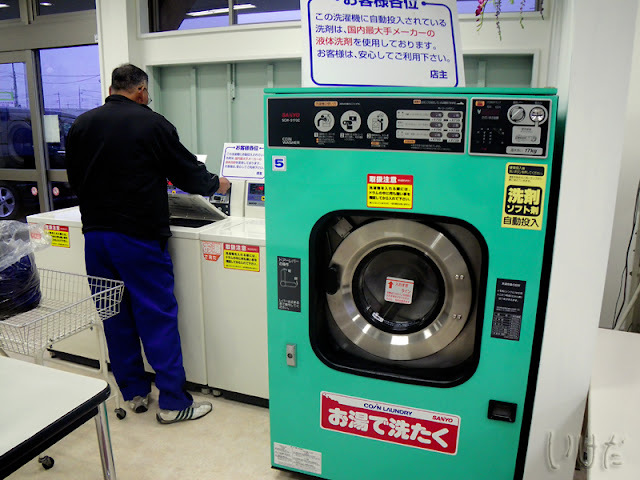 Because I know you're just dying to see what a Japanese coin laundry looks like, right? Hey, that's one way to spend a Sunday afternoon. I'm sure my cats would enjoy watching the things go round and round a lot more than I did. LOL! 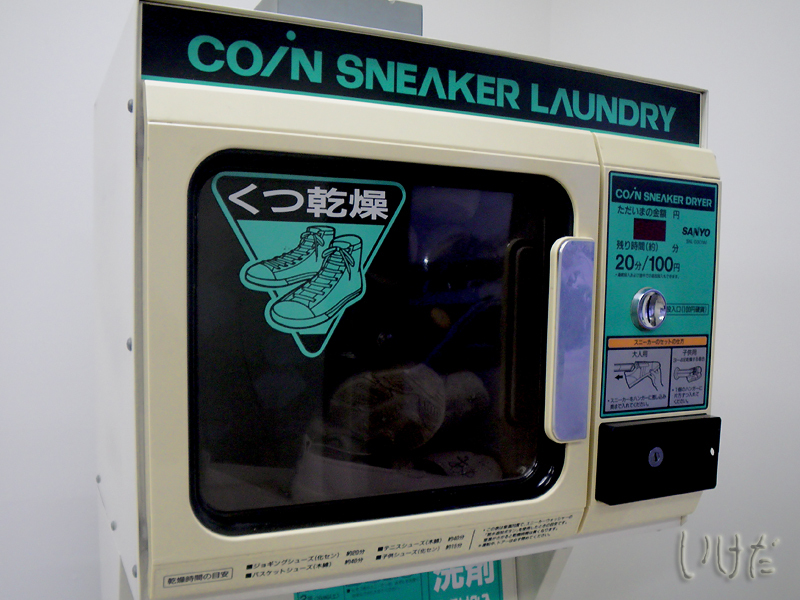 This is my entry for Show Me Japan. Click on the icon below to see what other people are showing. It was either that, or the sound of my head banging against the screen. 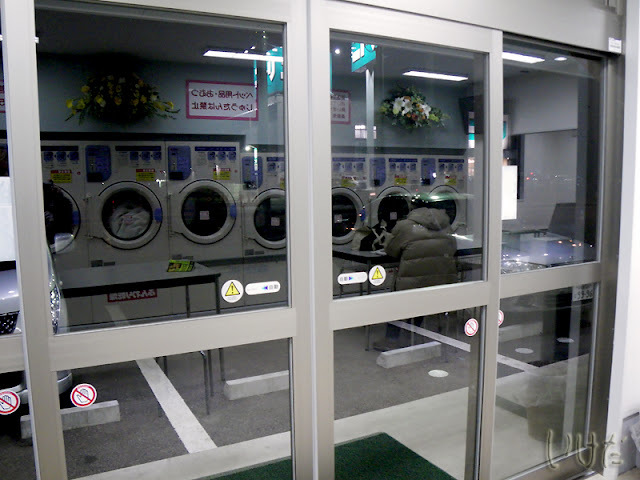 nice way to show us japanese way of life ... thaks for the video :) well done !